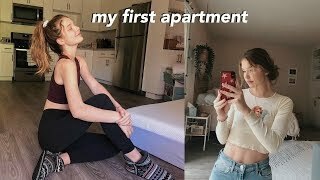 Discover Ellie Thumann's Youtube and Instagram stats, most viewed videos and tag analysis. 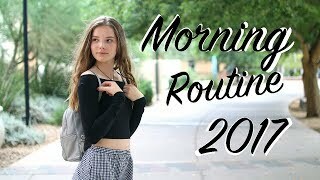 Get inspired by discovering the TOP 100 Youtube videos of Ellie Thumann. 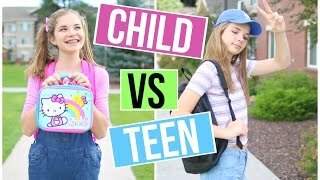 CHILD YOU VS TEEN YOU: GOING BACK TO SCHOOL!! lets prepare for the new year!!! 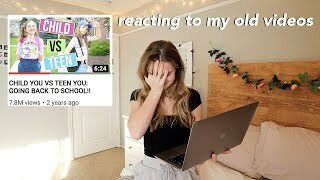 reacting to my old videos. 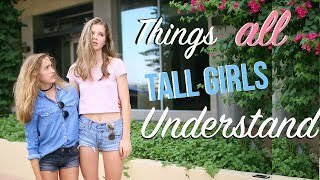 Discover which video tags are used by Ellie Thumann for the most videos.